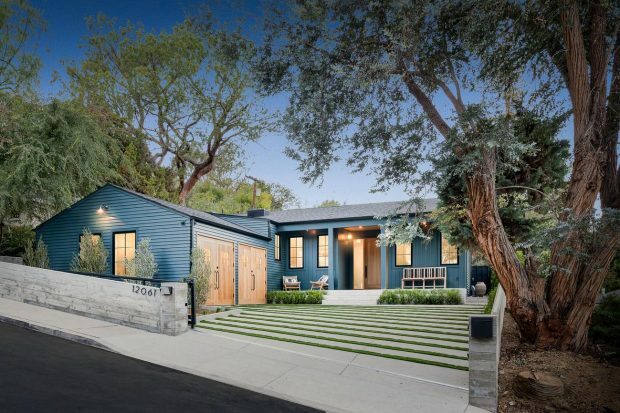 Completely reimagined, 12061 Mound View Place in Studio City is a stylish and unforgettable three bedroom home renovated down to the studs for only the most discerning clientele. 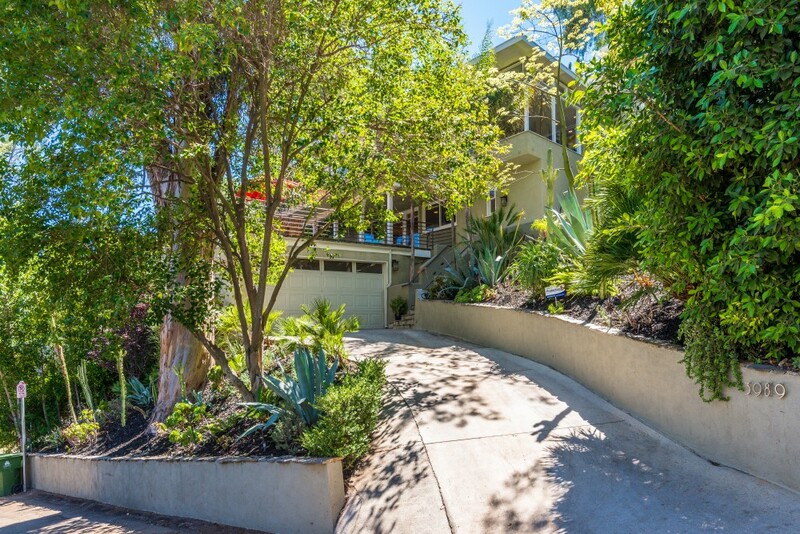 Live surrounded by nature at 3989 Weslin Avenue! This verdant, architectural, and private retreat in the Sherman Oaks Hills has a fantastic open indoor/outdoor living concept with multiple patios and lush landscaping making it perfect for entertaining, relaxation, and leisure.